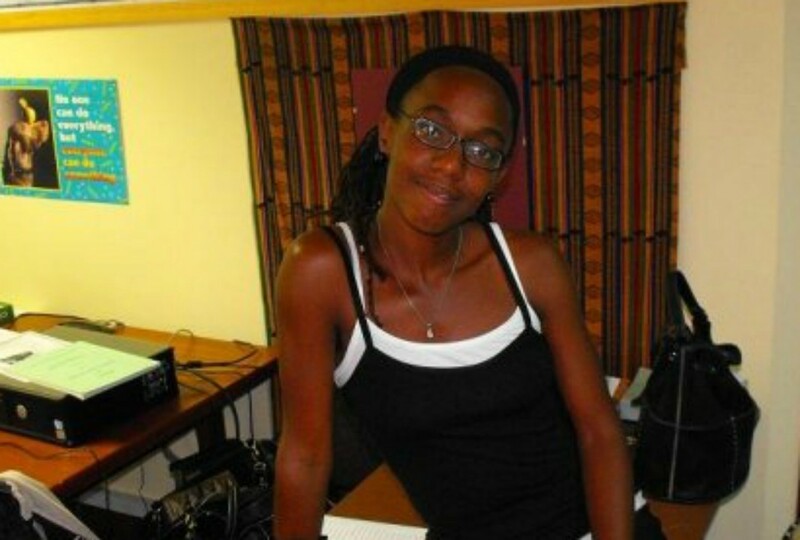 Felisha Holder (inset) received support from those at the Crane Beach protest. 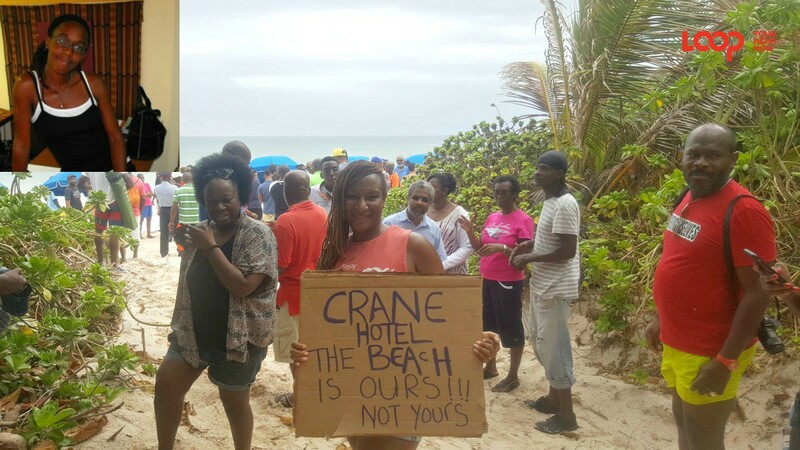 This weekend's 'Dah Beach is Mine' protest at the Crane Beach in St. Philip has succeeded in killing two birds with one stone. 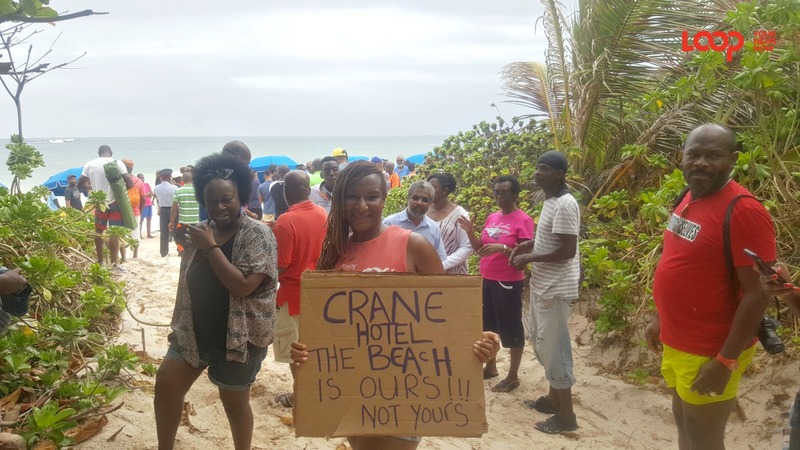 Scores of Barbadians, led by calypsonian and cultural ambassador, Mighty Gabby, came out to the east as a show of support for beach vendors who were encountering problems with plying their trade along the Crane Beach. Members of the African Heritage Foundation (AHF) were also out at the protest garnering support for Felisha Holder who was recently charged with causing the death of her 11 year old son, Abijah Holder-Phillips, by dangerous driving. The AHF launched the petition last week, in an attempt to pressure the Director of Public Prosecutions (DPP), Donna Babb, to discontinue to criminal charges brought against Holder, three years after the tragic incident occurred at the controversial junction at the entrance to the Villages at Coverley. The AHF was able to amass close 100 signatures at the protest bringing the group closer to their target of 5,000 signatures. The AHF has also created an online petition which will hopefully push the group to achieve the desired number of signatures. 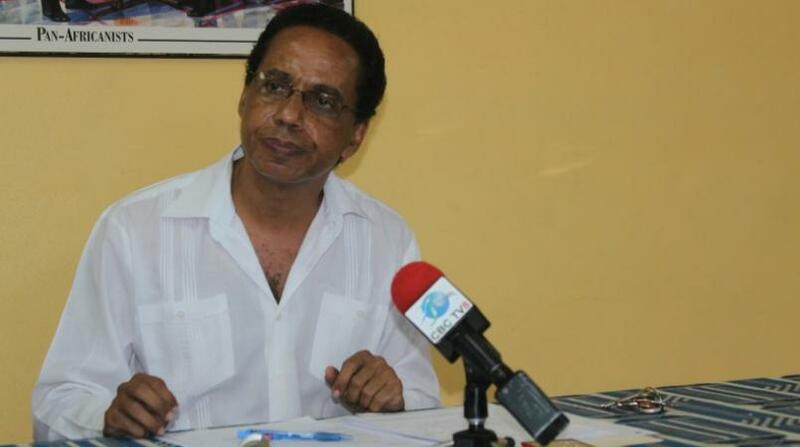 Social activist and attorney, David Comissiong has also issued an appeal to the DPP to halt the criminal proceedings on the basis that the Ministry of Transport and Works (MTW), has noted in official documents that the structure leading to the entrance at the Villages at Coverley was hazardous to motorists. The AHF petition is scheduled to be presented to the DPP on May 25, ahead of Holder's June 11 return to court.